Seqenenra Tao, Prince of Waset, will lead the a revolt against the the Hyksos, interlopers who have ruled Egypt for over two hundred years. 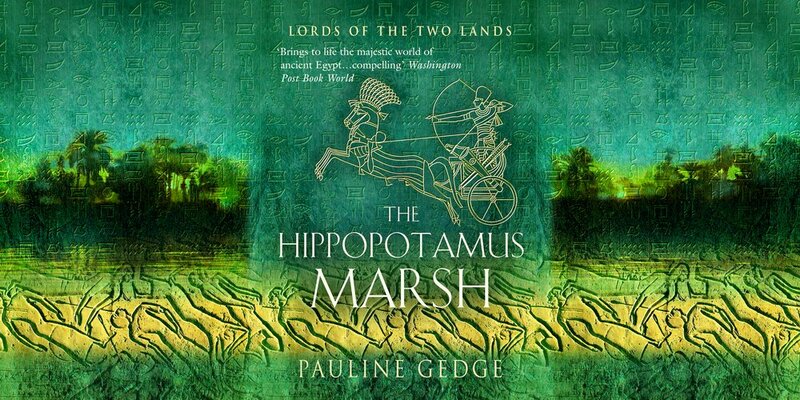 Descendant of the last true pharaohs, Seqenenra Tao must rally the native princes of Upper Egypt to rebel against the foreigners, their alien gods and barbarous ways. 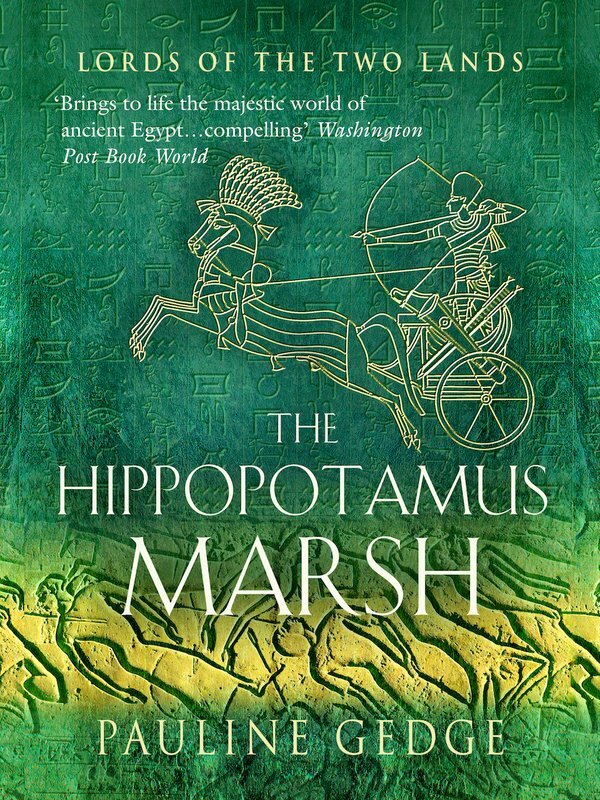 The Hippopotamus Marsh begins an epic trilogy that brings to vivid life the passions and intrigues which ushered in the great Eighteenth Dynasty, perfect for fans of Bernard Cornwell and Christian Jacq.